The state attorney of Goias filed charges this week against 28 police officers suspected of affording favorable treatment to the criminal racket commanded by Carlos Augusto de Almeida Ramos — aka Charlie Waterfall. According to the indictment, these officers were paid in cash and other benefits to overlook evidence or even actively boycott investigation of a gambling and corruption organization revealed by Operation Monte Carlo, a police action dating back to February 2012. The case will be heard by a military court. Globo, the official broadcaster of the World Cup, has already brought in R$ 1.4 billion in advertising revenues for event coverage. Despite this, last week TV Globo issued a recommendation to its journalists to avoid “positive spin” on the event. 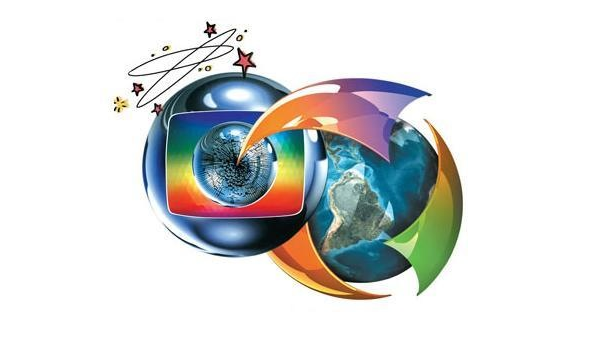 Between 2001 and 2002, Globo Comunicações e Participações Ltda. (Globopar) organized a financial scheme to acquire the transmission rights to the World Cup of 2002. The federal tax authority found the scheme to be fraudulent and criminal. The company was punished with heavy fines and other penalties. Globopar had acquired a company in the Virgin Islands that was dissolved just one year later. The funds traced to this company by the tax authority were used by the Marinho family holding company to pay for the transmission rights. The tax authority brought charges against the company, finding that the transaction had resulted in the evasion of the Income Tax for Corporations [IRPJ] and demanding the payment of the principal, together with adjustment for inflation and a fine. In all, the company was presented with a bill for some R$ 600 million. 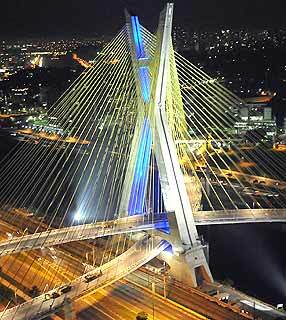 All of this took place at a time when news of Globo’s financial problems were widely reported in Brazil and around the world. In October 2002, Globopar, a shareholder and operator of the NET cable TV network — an asset it would later sell to the Mexican group Telmex — announced it would renegotiate the deadlines for settling the debt generated by its participation in NET. 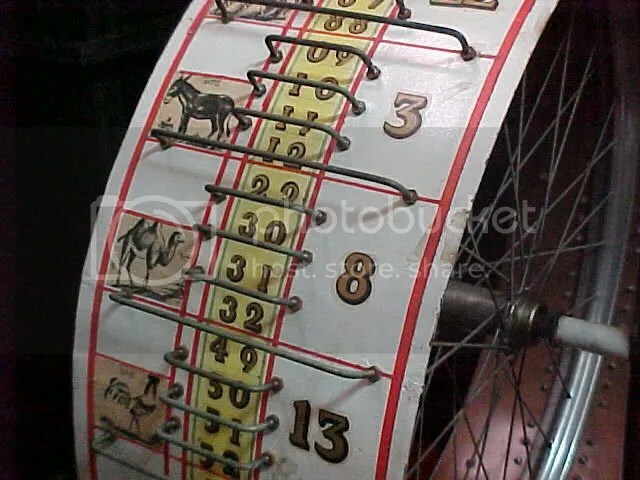 At the time, market experts viewed the manuever as a sort of [“blank settlement”] by Globo. 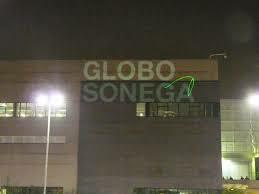 In 2004, an investment fund demanded that Globo file bankruptcy in the United States. It was then that the debt restructuring became an urgent matter. At around the time, the Marinho brothers sold off their shares in a number of repeaters and affiliates. 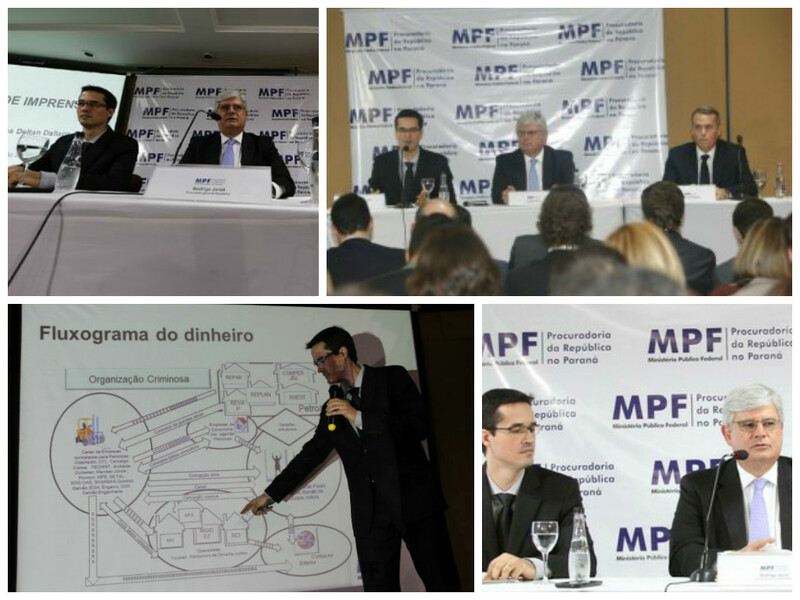 The board of directors of MPX, the energy division of the EBX group led by Eike Batista, has decided to cancel its IPO and raise fresh capital through a private transaction worth R$ 800 million, given the unfavorable conditions in the stock markets, the company said today. 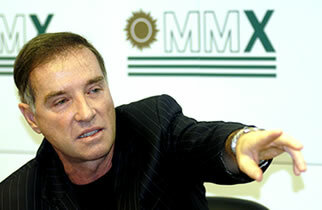 The board also accepted the resignation of Eike Batista as chairman of the board of MPX, as the Folha predicted.